In these times of corporate conglomerates, independently-owned businesses are a welcome prospect and employee-owned co-ops are downright refreshing. 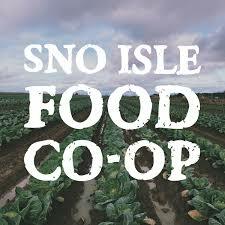 Sno-Isle Food Co-op (Sno-Isle) located in North Everett, WA, is one such breath of fresh air. 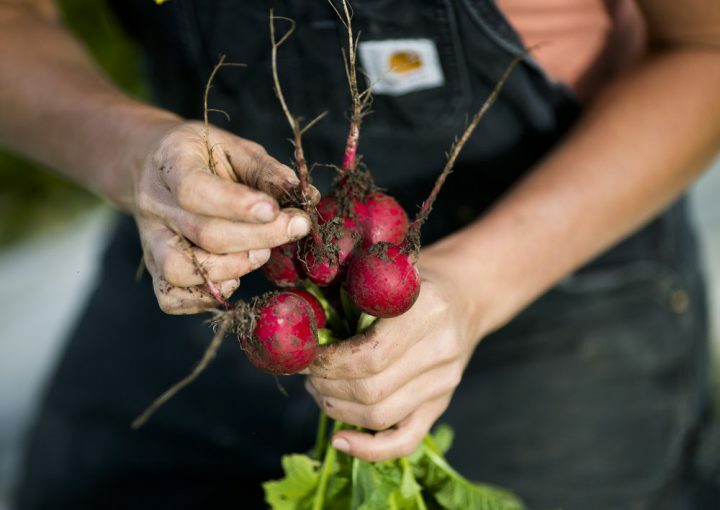 The 21-year-old non-profit retail food source is democratically governed by a board of elected trustees representing the more than 5,000 families who belong to the co-op and is dedicated to offering high-quality local and sustainable products. Sno-Isle’s retail department‘s practices reflect this desire. The buyers’ top priority is in “sourcing local and sustainable products.” With the goal of ensuring the ongoing preservation and betterment of the Earth, buyers consider “biodiversity in farming, products packed in compostable materials, and companies that recycle limited resources” when making their sourcing decisions. 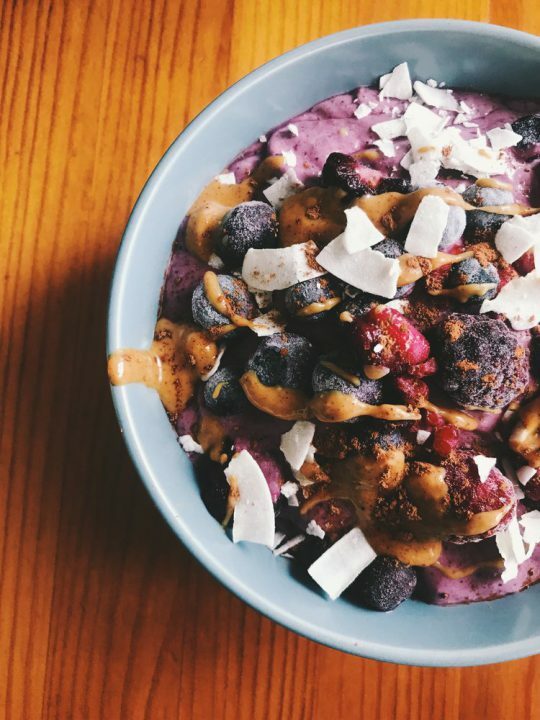 Sno-Isle is also committed to organic and non-GMO foods, even going so far as to require all products that are found on the Top Ten GMO crops list be certified Non-GMO or be in the process of gaining said certification. This is just one example of the autonomy that Davis and her colleagues have at Sno-Isle: the ability to respond quickly to a customer suggestion and better serve all customers. The co-op structure makes this possible. “We aren’t tied down by off-site corporate rules,” says Davis. 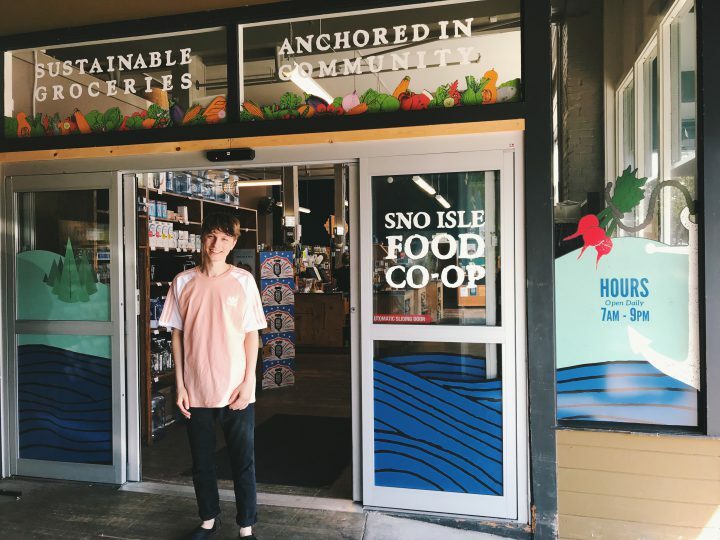 “Instead, we are able to work in a way that allows us to truly reflect the needs, desires and assets of the community we are serving.” In fact, one of the line items in Sno-Isle’s mission is to “encourage members to contribute and participate.” The Bluebird connection shows that members are indeed active in the co-op. 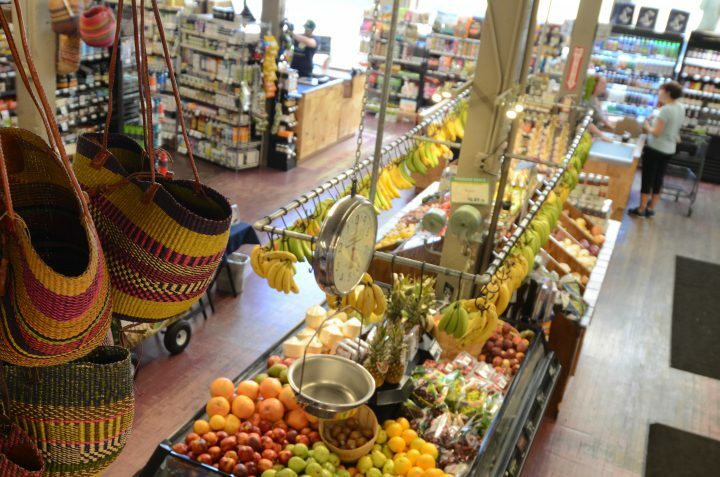 As for those who harbor the notion that food co-ops are exclusive and expensive, Davis dispels the myth. “Our knowledgeable staff can show you how to shop the store economically. There is something for everyone here. We are family friendly [and every child who visits the co-op gets a free banana! ].” Davis urges customers who care about their food’s quality and sourcing to visit Sno-Isle. “Come in!,” she says. You can be a part of making a difference.